On your review portal login screen, you should see a Forgot password? link. Upon clicking this link, you will be brought to this page, where you can enter you email address. 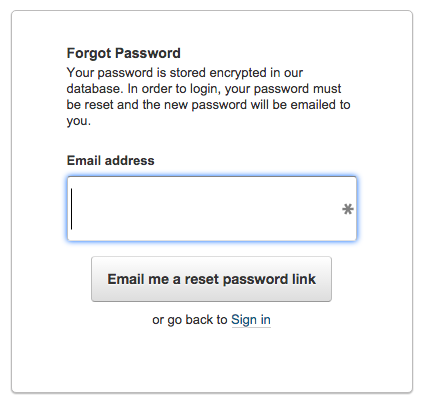 When you click Email me a reset password link, you will receive an email with further information. Click the URL in this email. You will now be brought to this screen with instructions on how to reset your password. 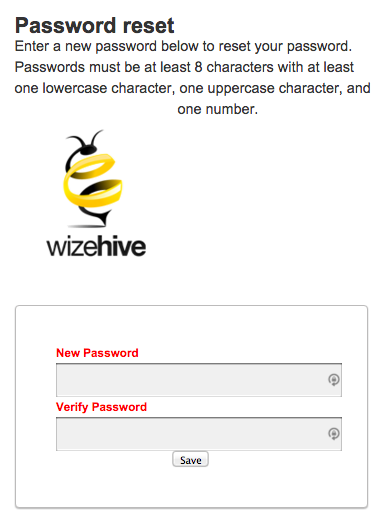 Enter your new password twice according to the instructions. At this point you will be brought back to the log in back, so that you can log in with your newly reset password.